Following the shortage of doctors and specialists in the State Health and Family Welfare Department, people residing in rural areas do not have access to proper healthcare facility. Hence if AYUSH practitioners are legally allowed to take up integrated practice, then it will help improve the primary health care system in the State, Gopal said. The Planning Commission in its report has also stated that AYUSH course curricula have about 30 percent modern medicine components and that the regulatory provision are existing in some States for integrated practice by AYUSH doctors. 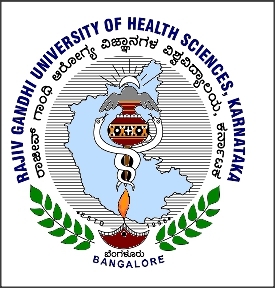 However, it can also be cited that until 1997 Bangalore University was running an integrated course in allopathy, ayurveda and unani, but it did not call for admission in the particular course after 1997. Later, in 2012, there was a huge ruckus in the State when the State Health and Family Welfare Department had decided on to permit AYUSH practitioners to prescribe allopathy medicines during emergency.